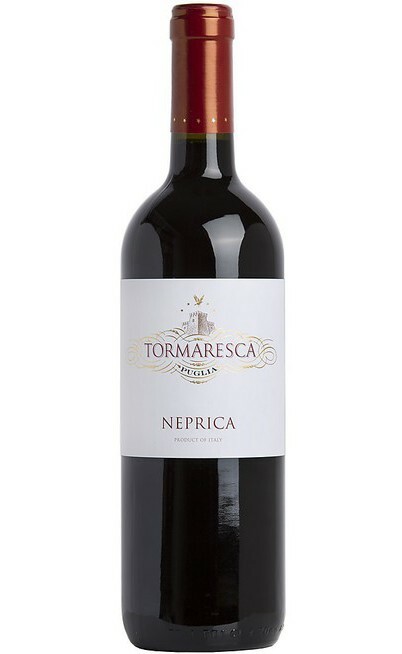 Tormaresca wine house is proud to produced Salento's most representative wine. 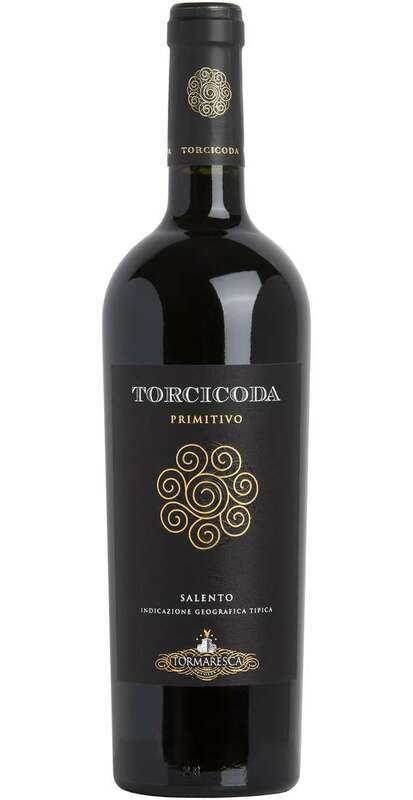 Its own Primitive boasts the IGT certification and is made of 100% pure Primitivo grapes. 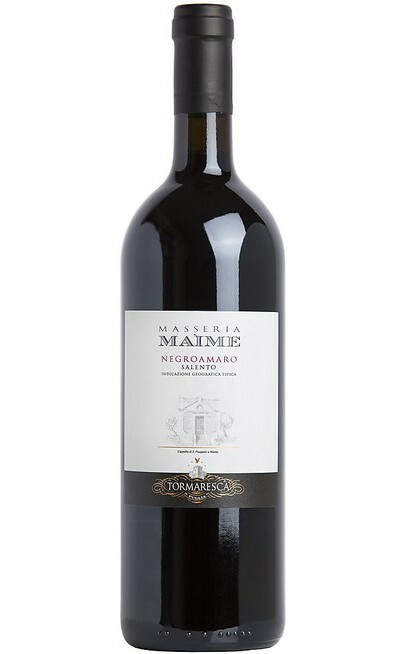 The vineyards selection belongs to the old one of Primitivo, reared to tree, and those of the Maìme estate in San Pietro Vernotico, trained by spurred cordon, in the Brindisi province. 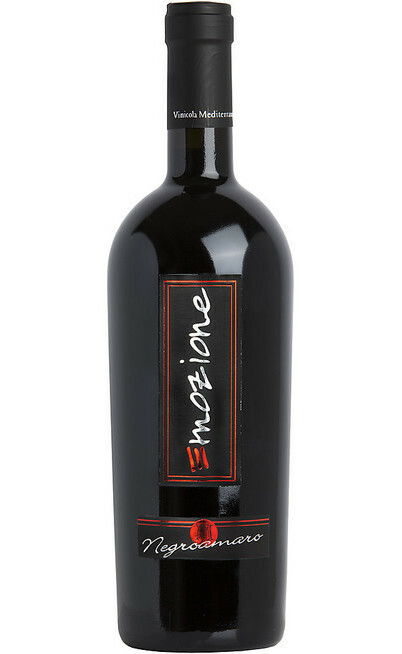 The grapes are harvested once they're softly overripe, during the first week of September. 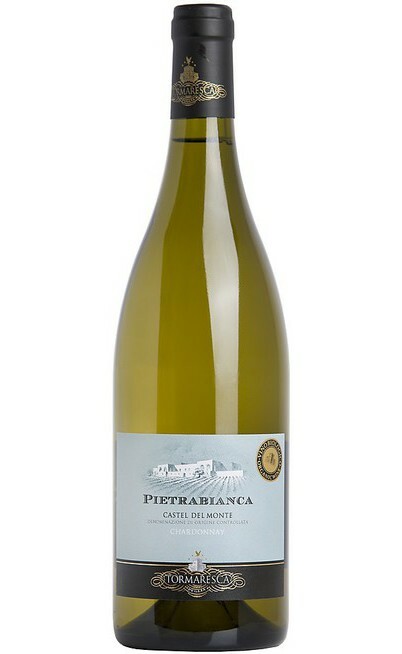 After the pressing, the maceration, handled with replacements and soft delèstages, continues for 15 days in stainless steel tanks. 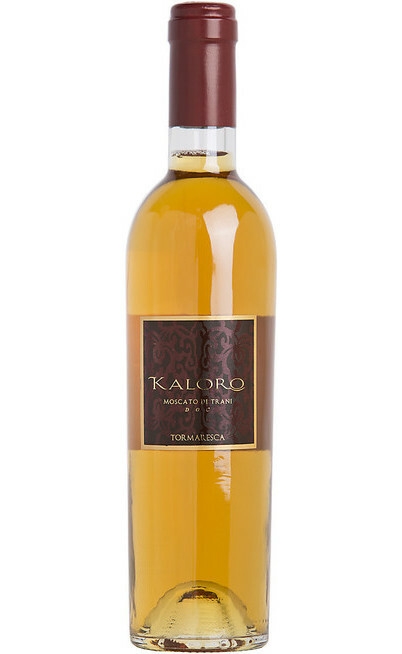 In this phase the wines complete their alcoholic fermentation at a not higher temperature of 26 °C. After racking, the malolactic fermentation takes place in French and Hungarian oak barriques, where the wine ages for 10 months. 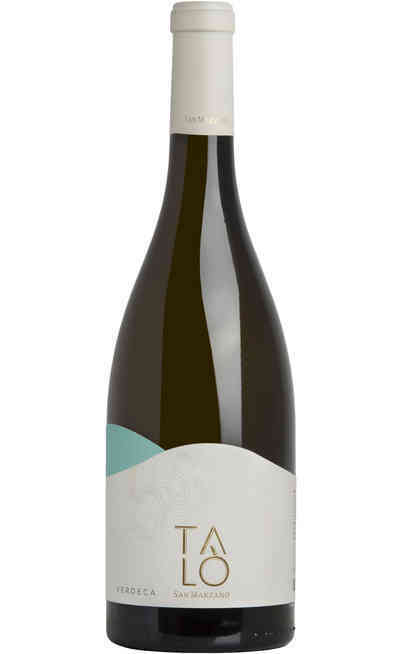 It follows a 8 months period of refinement in bottle before being put on the market. 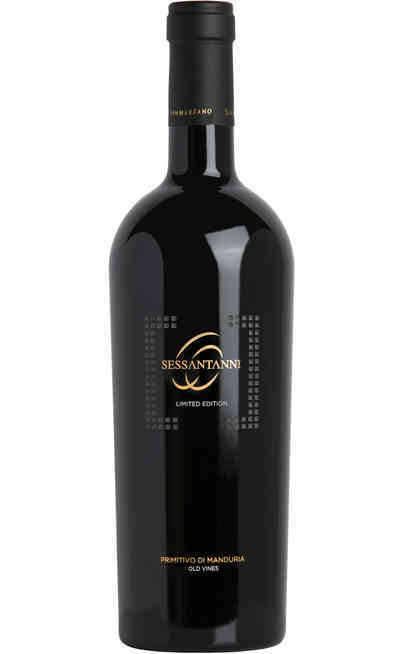 Its tasting notes let us delight a sensational Apulian culture's wine. 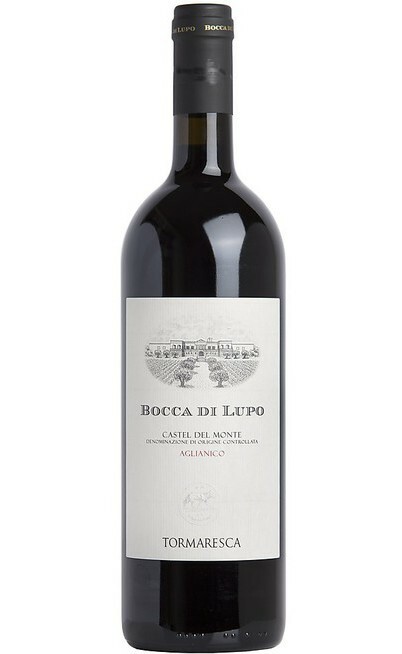 The color is intense ruby red, typical of the varietal. The perfume is enriched by intense fruity scents of prune, blackberry and raspberry joining the spicy hints of pepper, coffee and cocoa. 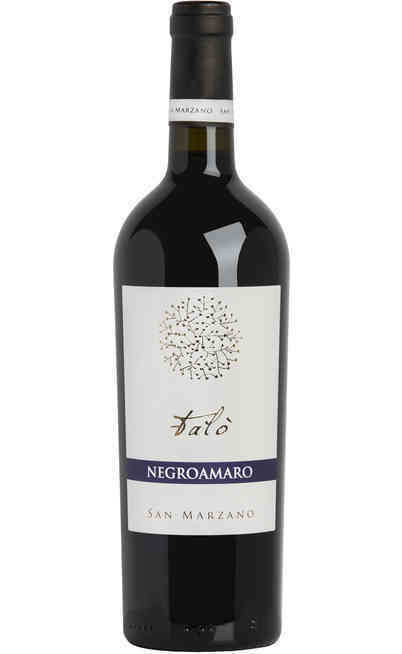 The palate taste is smooth, enjoyable and elegant, with good intensity and persistence. 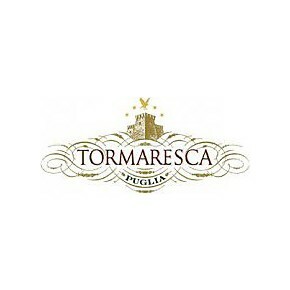 Tormaresca Torcicoda Primitive IGT wine is perfect with the traditional local dishes. 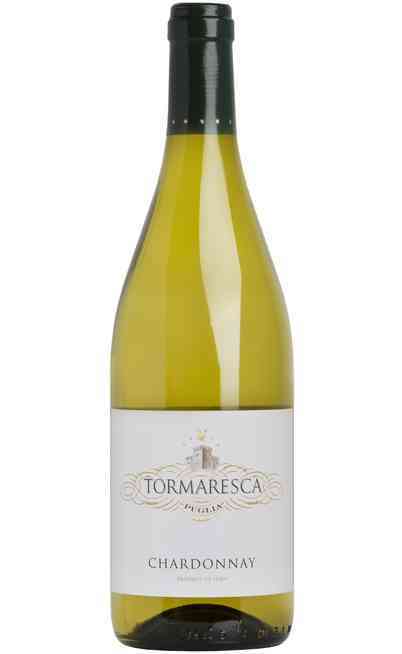 Its powerful body, its vigourous and complex structure are ideal matches for strong sauces and roast meats. At its best if poured at a temperature of 20°C in Ballon calyx glasses which enable the perfumes' diffusion and the oxygenation.